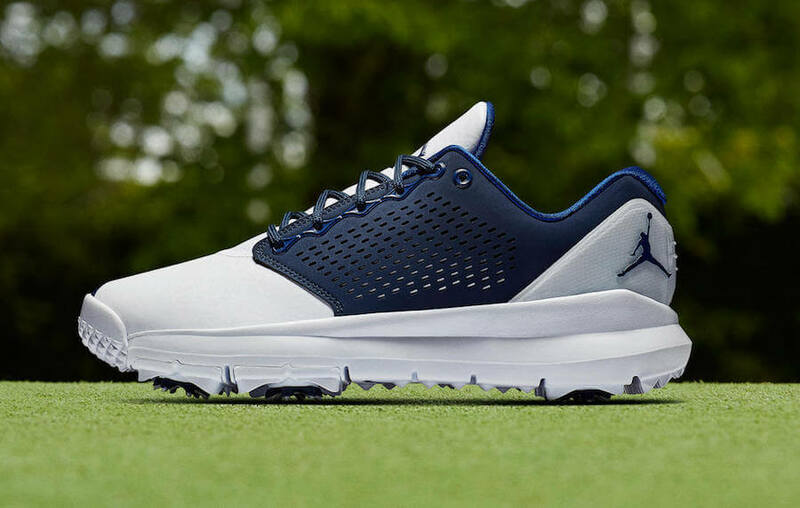 Jordan Brand is all set to release a brand new iteration of the Jordan Trainer ST G sneaker as a part of their Golf lineup. 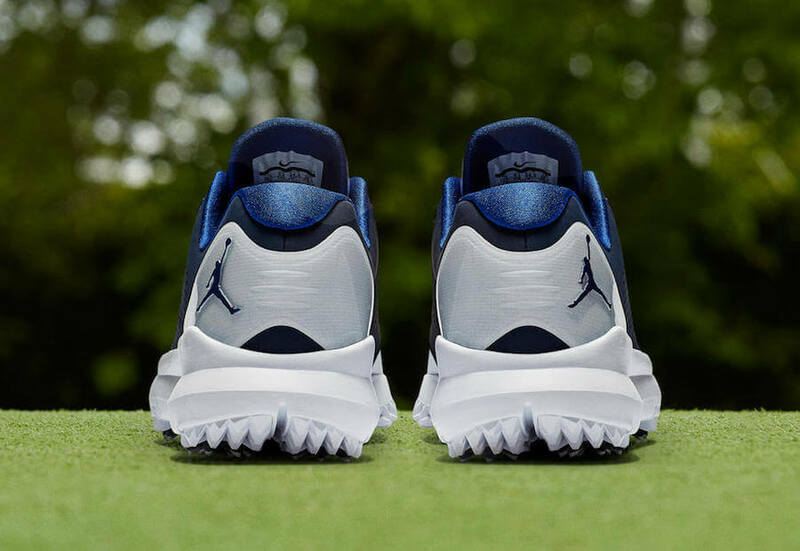 The shoe basically features a White, Deep Royal Blue, and Obsidian color scheme complemented with drop-in sock-liner and a flexible outsole. 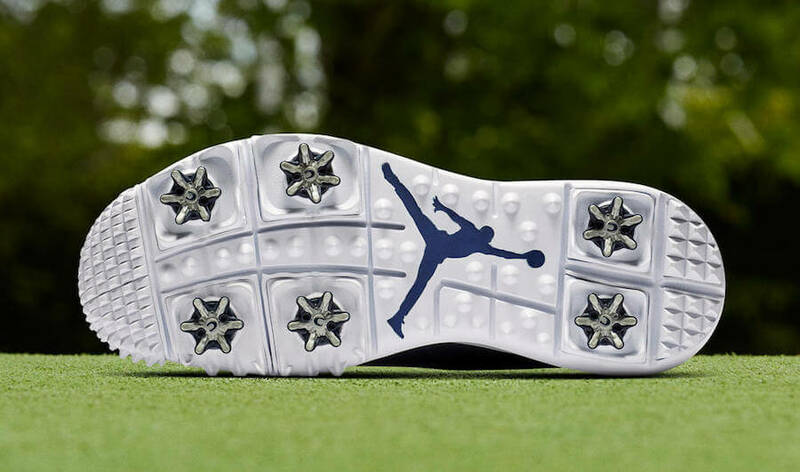 Moreover, this particular pair has been enhanced with synthetic leather overlays and rubber inserts to provide a long lasting comfort as well as durability. Retailing for $175, check out more detailed images below and grab a pair yourself at select Jordan Brand retailers on 1st of November 2018.